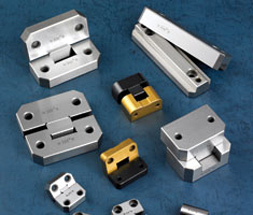 Established in 2002, Ever Precision Tool Components Inc. is a professional manufacturer of mould parts, metal parts and prototype products. 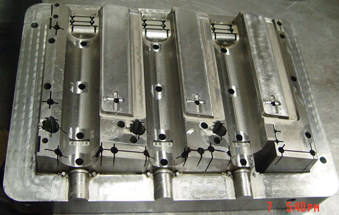 The main mould components include high-precision Cores, Cavities, Inserts, Sliders, Pins, Sleeves, Date stamps, Latch lock, Fixture etc. 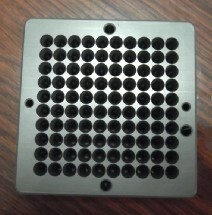 We always make non-standad mould componnets follow the requirement from our clients. 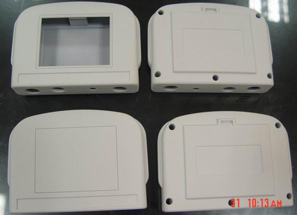 Also we can make the standard mould accessories in accordance with International Standard as DME, JIS, Hasco, etc. 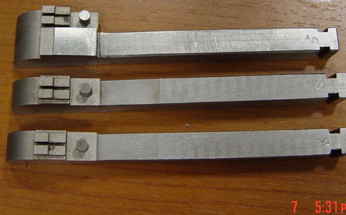 The other parts include all kinds of metal and plastic parts with the material like many kinds of Tool steel, Stainless Steel, Structural Steel, Aluminium, Brass, Hard alloy, ABS, POM, and so on. Our products exported to Asia, Europe and North America for many years, won the majority of the customers praise. We have around 5000 square meter workshop, and total 80 workers with rich experience. 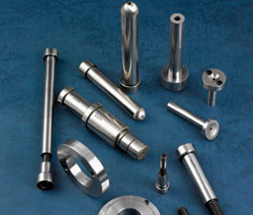 The processing technic including Turning, Milling, Drilling, Grinding, EDM, Wire-cutting etc. The enterprise has push ISO9001:2000 standard quality management system certification at present. 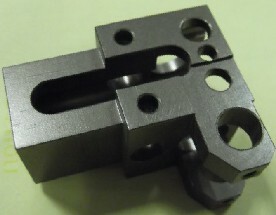 We have the ability to design products, make prototypes and build moulds for any application for many different industries. We will take your project from concept to completion. Basing on our concept of “customer focused and market oriented”, we have been delivering our customers the best customer satisfaction through quality, price, delivery and customer service. In the booming industry of today, we will persistently provide more and better quality products to a wide range of users. Thank you for your attention. Address: Buliding A, Zhihe Road, Shapulong Industry Park, Songgang, Shenzhen, China.